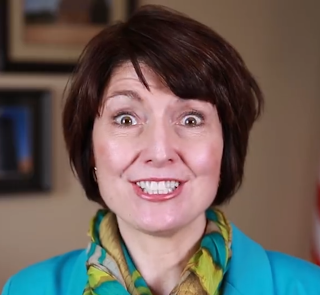 Almost six years after the Affordable Care Act was signed into law and after many failed attempts to repeal it and after many unanswered questions as to what Republicans would replace it with, Cathy McMorris Rodgers has finally seen the light. "We've got to write the specific replacement to the Affordable Care Act." Given the lack of specifics she's given on any questions asked of her on her Facebook talks and at town hall appearances, I don't expect to see much progress. But still, it's encouraging to see an 11-year member of the United States House of Representatives come to realize that offering replacement legislation may be a viable alternative as opposed to the failed 50-60 repeal votes over these intervening years. It's like running into a brick wall over and over and over and then realizing, "Hey, let's try the gate."